Sometimes it takes a few years of trial and error to find the breakthrough, and Los Angeles transplant Derek Pope is no stranger to sonic experimentation. After finding his footing in two self-produced EPs, Sunken City Redux and The Introverted Socialite, Pope kicks off his 2018 season with the first single off his upcoming self produced 10-track LP, We're All Strangers. 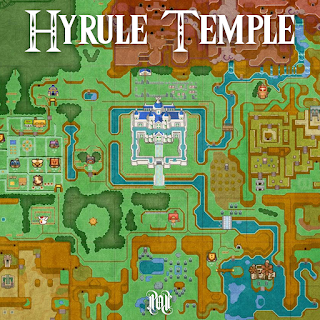 "Hyrule Temple" jumps out of the plane almost immediately, with buzzing 808s cemented underneath a synth line that makes you feel like there's some sort of treasure chest right around the corner. 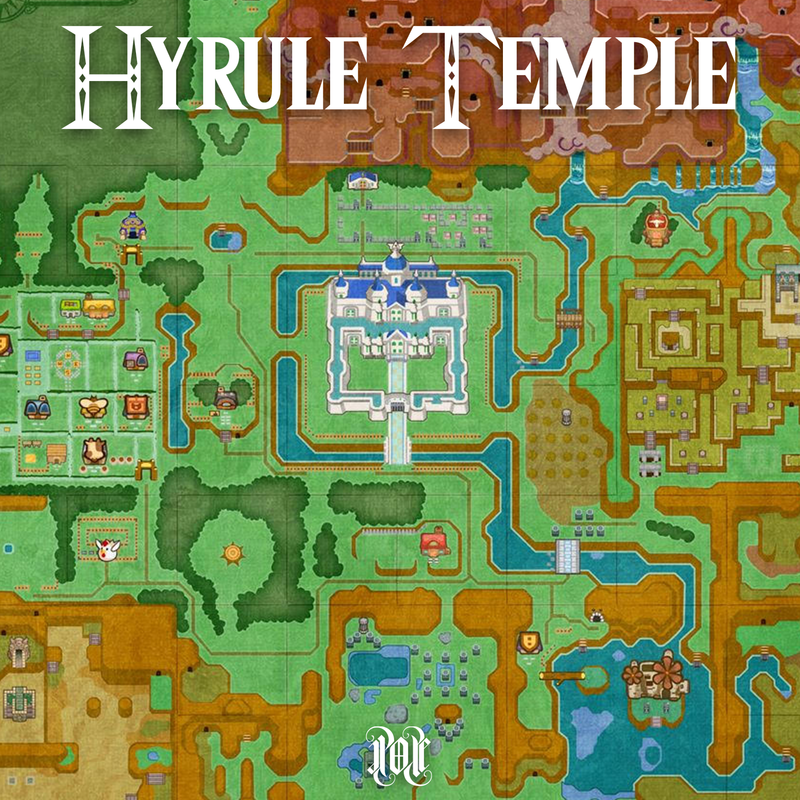 Pope bounces between melodic cadences: "Won't you run it back, Hyrule Temple map? / Let me float like that" - a nod to his personal vices, as well as a reference to the "Hyrule Temple" Super Smash Bros. Brawl map (featuring a temple that literally floats) and, possibly, a much simpler time. We're All Strangers comes out February 16. Tune in below for the latest.